Courtesy of Patriot Real Estate Services, Aden Stiles. This listing is to show what could be built on the lot. See MLS 1339012 for property that is for sale. 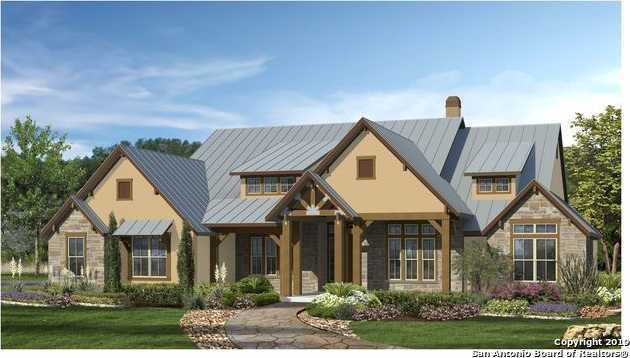 Builder has provided elevations and floor plans to assist you with ideas to build your Forever Home.